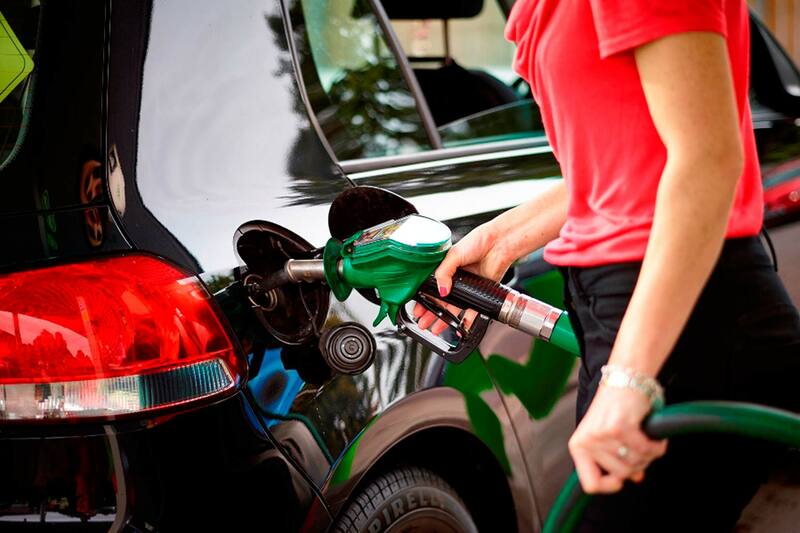 November saw a petrol price drop of five pence per litre. That’s the biggest month-to-month drop since January of 2015. Fuel prices have hit highs not seen since 2014, but the AA says relief is on the way. Relief, it says, that could amount to 3p a litre – or £1.50 a tank. Of course, there’s always a possibility that any savings consumers can look forward to may be dented by the rumoured un-freezing of fuel duty in the Autumn budget. It’s been held at 58p a litre since 2011. Nevertheless, the AA predicts a forthcoming decrease in prices due to the strengthening of the pound, allied with a cut in the wholesale cost of oil. Such drops have triggered penny-by-penny falls in competing forecourts’ prices in the past, resulting in price wars at the pumps. “In the past, such a significant drop in wholesale prices would have triggered a pump-price battle among the supermarkets” said the AA’s fuel price spokesman, Luke Bordet. “For the moment, drivers should keep an eye out for competitive oil company sites, taking the opportunity to undercut expensive supermarket sites”. A drop in fuel prices would follow a full 11 consecutive weeks of price rises to date. In that time, the national average for a litre of petrol has reached £1.31 a litre. Diesel is even more expensive, at £1.35 a litre on average. Contrast to July 2018, when the average cost for petrol and diesel was £1.28 and £1.31 respectively. UK fuel prices are belatedly beginning to fall after supermarkets led the way in early August 2016 with a 2p per litre price reduction on petrol and diesel. Nationwide, RAC Fuel Watch petrol prices are now 0.41p lower than they were a month ago, meaning the average price of petrol is 111.8p per litre and diesel is 112.4p a litre. From being slightly cheaper than petrol, diesel is regaining its price premium: the reduction in diesel prices during July was just 0.06p per litre. Falling fuel wholesale prices, he said, is being caused by an oversupply of oil and slowing global economic growth. This has made fuel significantly cheaper than a year ago. Prices in the East Midlands fell by the biggest margin, with petrol 1.53p per litre cheaper over the month, and diesel 0.95p per litre. You’ll pay an average of 110.5p per litre for petrol in the East Midlands, compared to 111.7p per litre in the South East – worth bearing in mind if you’re travelling through the UK this summer. Diesel prices only failed to fall in Scotland and Northern Ireland, but the latter is still the cheapest place in the UK to buy diesel; again, the South East is the most expensive, with diesel costing 112.5p per litre instead of Northern Ireland’s 110.9p. That’s a hefty 1.6p per litre difference. UK fuel prices should immediately be cut by 3p per litre and if fuel retailers were playing fair they would have chopped prices already, says the RAC. 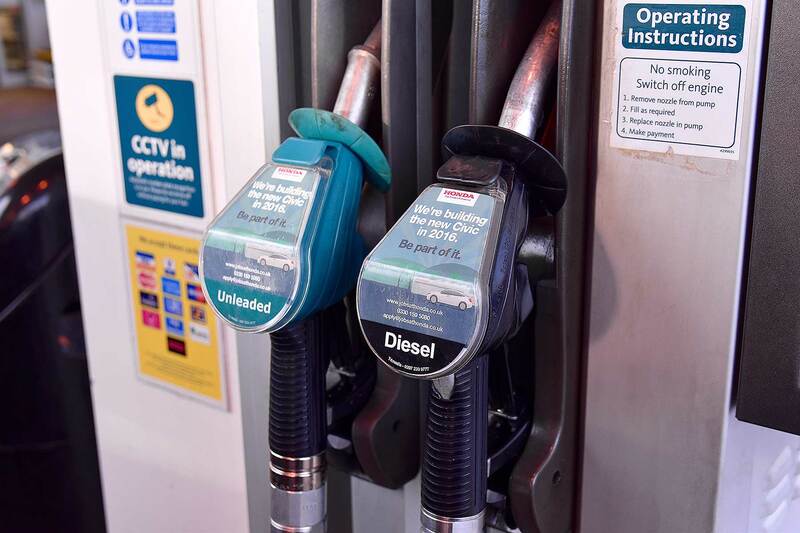 Pump prices are currently hovering around 11p per litre for diesel and petrol, but RAC fuel spokesman Simon Williams believes they should be around 109 per litre, with the most competitive filling stations selling unleaded and diesel for around 106p per litre. 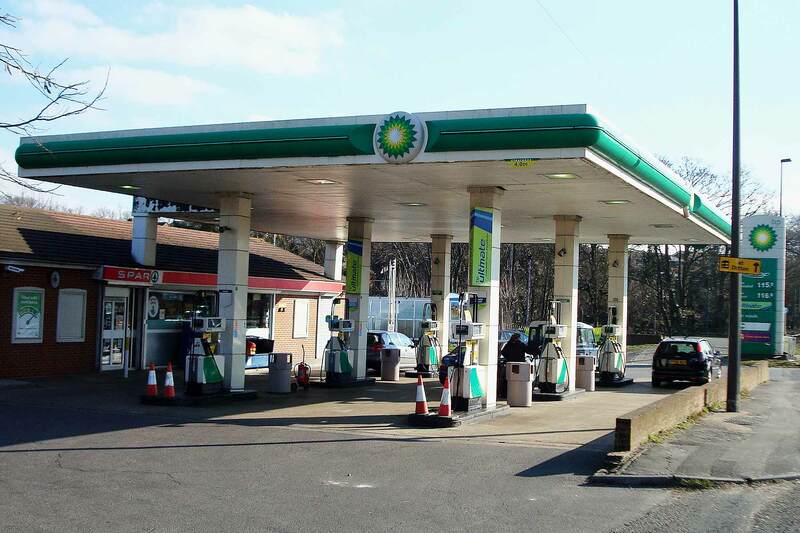 Some motorway services are charging a shocking 127p per litre, he points out, despite the price of oil dropping to its lowest level since the start of May. FairFuelUK has already this week accused British fuel retailers of “opportunistic and abhorrent” profiteering by not passing on savings, and now the RAC is adding weight to the call for prices to fall. “We would hope that retailers are not taking advantage of public perceptions that fuel prices would rise following the Brexit vote last month,” said Williams. Giving them the benefit of the doubt, he added: “Retailers have a reasonable recent record of passing cost savings on, and we would like to think this is a blip rather than a new norm. RAC Fuel Watch data shows the oil price is the biggest factor determining UK fuel prices after fuel duty. UK fuel prices have risen since winter 2015 when unleaded hit a low of 101.27p per litre, tantalisingly close to dipping below the £1 per litre mark. Pump prices have risen since then but now the world oil price is dipping, it’s time for fuel retailers to play fair, pleads the RAC. Fuel retailers are paying less for diesel and petrol since the Brexit vote but these savings have yet to be passed onto motorists. 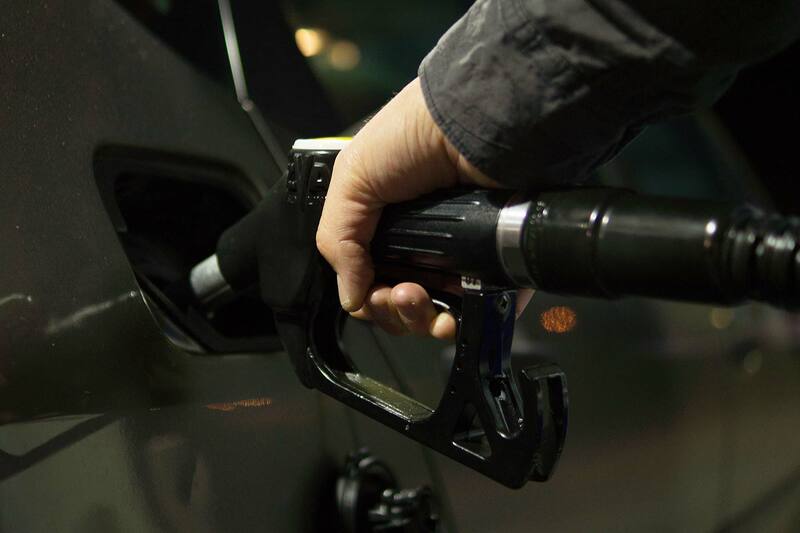 FairFuelUK has thus accused British fuel retailers of ‘opportunistic and abhorrent’ profiteering by not passing on the savings – adding that in some cases, fuel prices have actually risen. The wholesale cost of diesel has fallen 1.67p per litre since the Brexit vote in June, says FairFuelUK. Petrol is even cheaper: it costs 3.65p per litre less. Despite this, average diesel prices are unchanged and the average price of petrol is up by 1p a litre. It is independent fuel retailers who are to blame, says FairFuelUK founder Howard Cox. 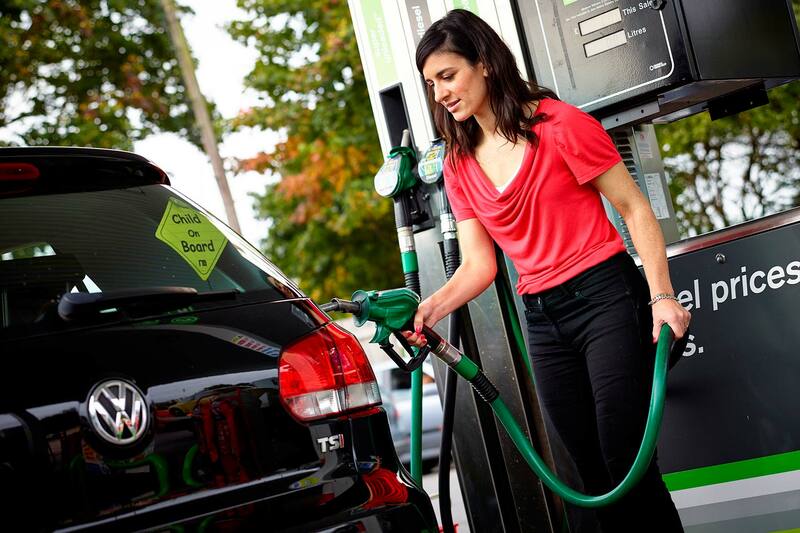 Supermarkets are starting to bring down pump prices but smaller forecourts are not. 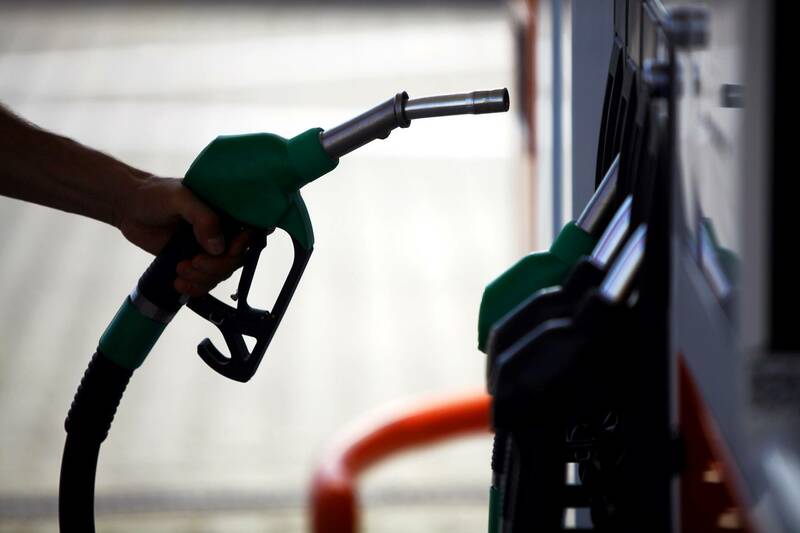 Retail fuel margins have risen nearly 2p a litre since the EU Referendum on 23 June, according to FairFuelUK research. Retail profits are up even more: from 6.23p per litre to 10.66p on every litre sold. Of course, said FairFuelUK campaigner Quentin Willson, retailers need to make a decent profit, “but failure to pass on these wholesale falls is nothing short of opportunistic and abhorrent”. Labour MP and Transport Select Committee member Rob Flello went further: “Motorists and professional drivers continue to be ripped off by an industry that hides the true costs of producing our fuels. The new PM has the chance to end this disgrace. The fall in fuel prices over the past year has saved business 11% in petrol and diesel costs – and companies admit their employees are driving more miles and doing more business as a result. Some firms are, however, also future-proofing themselves against fuel price rises by investing the savings in buying fuel-saving hybrid vehicles. The RAC Fuel Watch survey of 500 business decision-makers found that more than one in four admit their staff are making more journeys by vehicle because of the fall in fuel costs. This could be because driving is now appreciably cheaper than other forms of transport such as rail or air. RAC corporate business sales director Jenny Powley added it shows businesses are not simply banking the saved cash, but are “getting on the road to drive their businesses forward. The fall in fuel prices over the past few years is striking: from an all-time high of 148p per litre of diesel in April 2012, the average cost today for both petrol and diesel hovers around the 112p per litre mark. On large fleets of vehicles, that’s a significant saving. Brexit is unlikely to push up costs either: the pound has weakened, but so too has the price of crude oil – meaning prices are predicted to fall further in coming weeks. 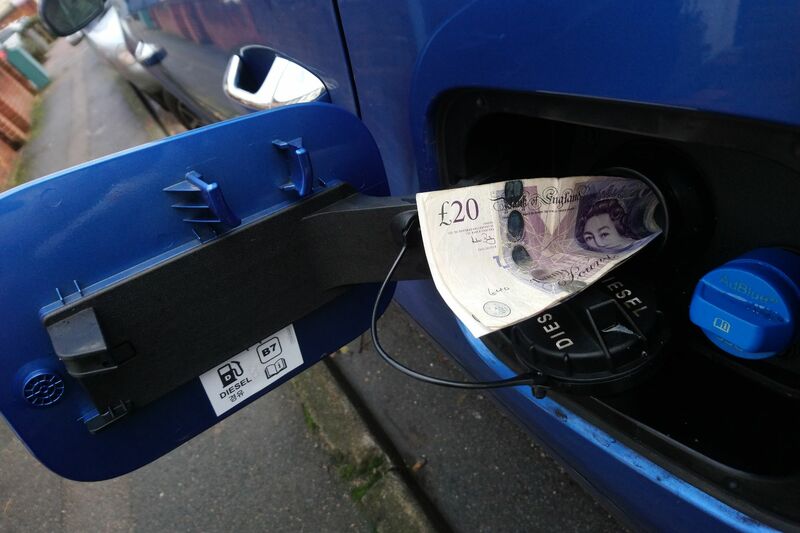 The RAC is predicting a 2p per litre cut. Some bold firms are taking full advantage by actually buying less fuel-efficient cars – 22% have chosen larger, less economical cars as a result of cheap fuel. More sensibly, 18% are putting the extra cash into hybrid vehicles – which the RAC says indicates the technology is now sufficiently advanced for fleets to consider it viable.